Return to the Gold Standard! 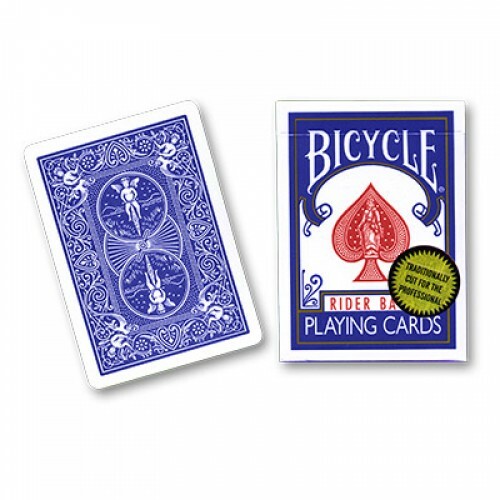 Richard Turner's brand new Gold Seal Bicycle Cards are The Gold Standard in Bicycle Playing Cards and are now available to the professional magician, gambler, card mechanic, and every playing card aficionado in search of a great deck of cards. You asked for it-you've got it! 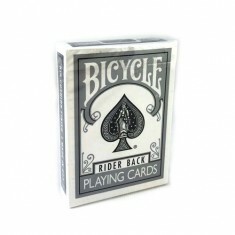 Magicians and cardmen from around the world have asked Richard many times to employ the same card-making standards he developed for his Gamblers and Bee Cards to create a top of the line deck of the most popular playing cards ever produced, the trademarked 808 Rider Back Bicycles. 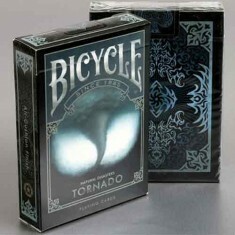 The magic community also asked that Richard include two traditional matching Jokers in his deck, as well as a blank card with the Rider Bike back to use in reverse fans. 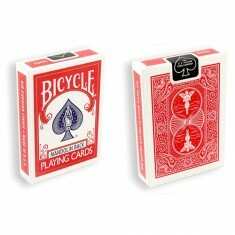 Performers of gambling-related acts will also find the blank card useful as a cut-card when performing Greek-deals and other moves requiring a nondescript bottom card. 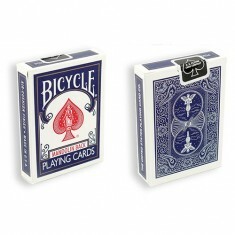 Each deck of Gold Seal Bicycle Cards is constructed using Bee stock, world renowned for its flexibility, yet long-lasting durability. They are stamped to a caliper/thickness that facilitates classic moves like bottom and center dealing and are embossed to a depth that does not break down the structural integrity of the card, yet still allows each card to breathe properly, thereby reducing the gum-up and hangers often caused by finger moisture. But, most importantly, since these cards were manufactured to Richard Turner's demanding personal specifications, they are Traditionally Cut! Unlike most of the cards manufactured today, the cutting blade used in traditionally cut cards starts at the face of each card and punches through to its back. As a result, a sharp edge is created on the backside of each card and a rounded edge, which facilitates a flawless weave during each shuffle, is formed on the card's face. 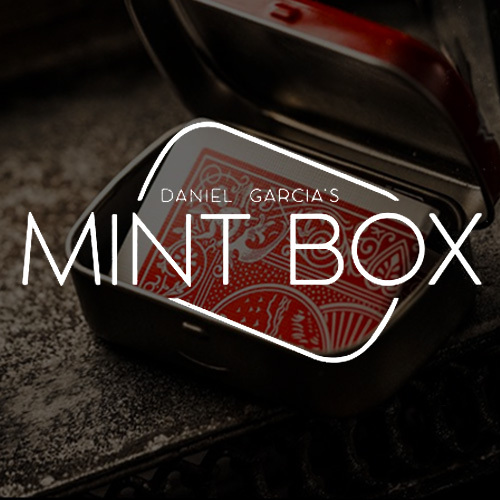 Traditionally cut cards ensure that card men and magicians can easily interlace the cards to produce crisp, clean shuffles, especially with some of the more intricate shuffling techniques like the one-handed shuffle, and the faro shuffle, both in-hand, and on the table. For over 100 years traditional card cutting was the norm, but the process was changed about fifteen years ago. Casinos demand traditionally cut cards, and so does Richard Turner. Shouldn't you? 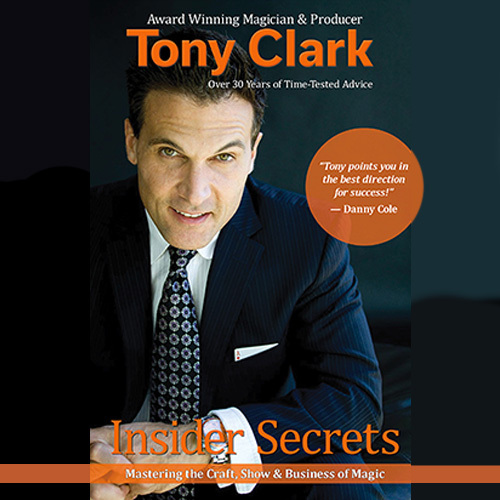 If you demand the very best, be sure to look for the Gold Seal and gold label certifying that your deck is "Traditionally Cut for the Professional." 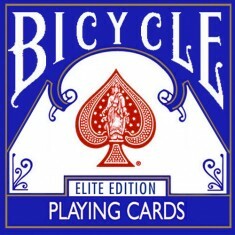 So, take it from a fan whose interest in quality playing cards was piqued four decades ago: a deck of Gold Seal Bicycle Cards simply feels right in the hand, shuffles flawlessly right out of the box, and will enhance the performance of professional magicians everywhere.